| Do Those Additions Really Add Value To Your Home? These are a few examples of home additions that will not add to the resale value of your property. 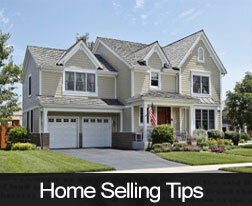 To find out more about selling your home, contact your mortgage professional.